ERP played a vital role in the development of the 250 MW Golden West Wind Energy Project, which included a 27 mile transmission line. ERP assisted their client with all aspects of project development to deliver a project to market that had previously floundered for an approximate eight year development period. Within one year, ERP was able to take the failing project and deliver a sucessful project with an executed 25 year power purchase agreement and permits to start construction. ERP completed a detailed due diligence analysis of the project and developed a detailed regulatory compliance and project development plan. ERP developed a detailed financial model, prepared a winning response to Xcel Energy’s 2013 All Source Solicitation, and helped negotiate a successful 25 year power purchase agreement. ERP also played an integral role in the turbine supply agreement negotiations, interconnection agreement engineering and negotiations, and BOP solicitation, evaluation, and recommendation. 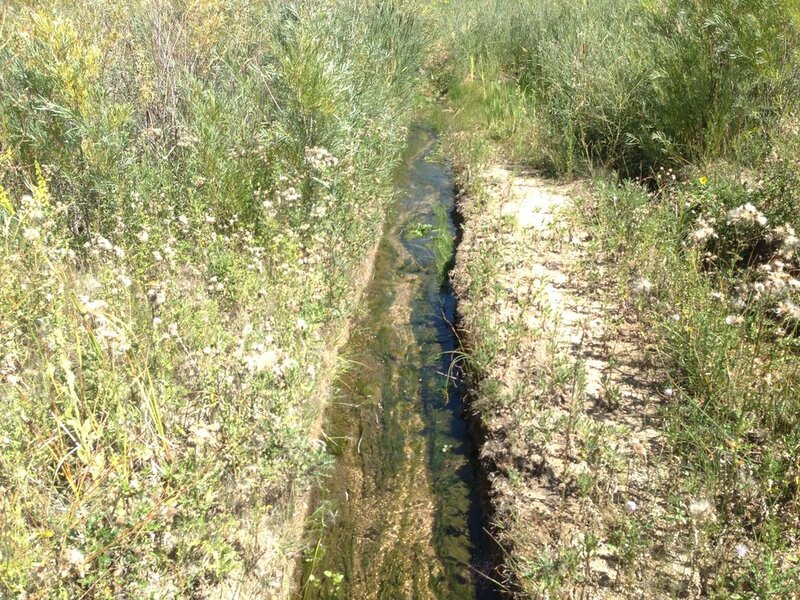 ERP completed preliminary siting and engineering design as well as preliminary drainage and traffic studies. Regulatory and stakeholder consultation for the project were extensive and included US Fish and Wildlife Service, US Army Corps of Engineers, Department of Defense, Federal Aviation Administration, National Oceanic and Atmospheric Administration, Colorado Parks and Wildlife, Colorado Department of Public Health and Environment, Meadow Lake Airport Association, El Paso County, local Fire Protection Districts, Palmer Land Trust, and Trails and Open Space Coalition. 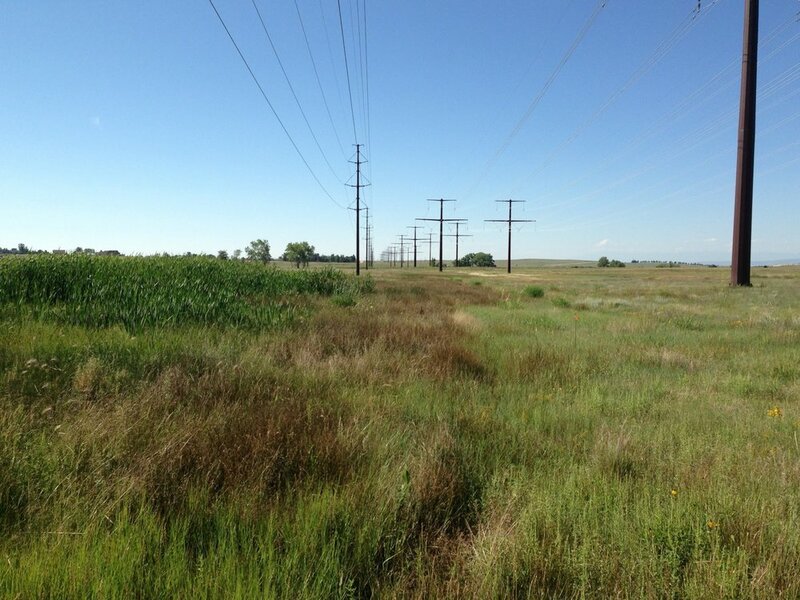 ERP completed a waters of the US assessment for the transmission line as well as avian, bat, and other wildlife surveys at the site. ERP led landowner and community outreach events and assisted with land negotiations. ERP was responsible for the successful preparation and presentation of an extensive wind energy rezoning request and 1041 application before the El Paso County Board of County Commissioners.